Róisín has played a leading role in the post planning delivery of several large scale residential, mixed use, and regeneration projects since joining BPTW in 2011. 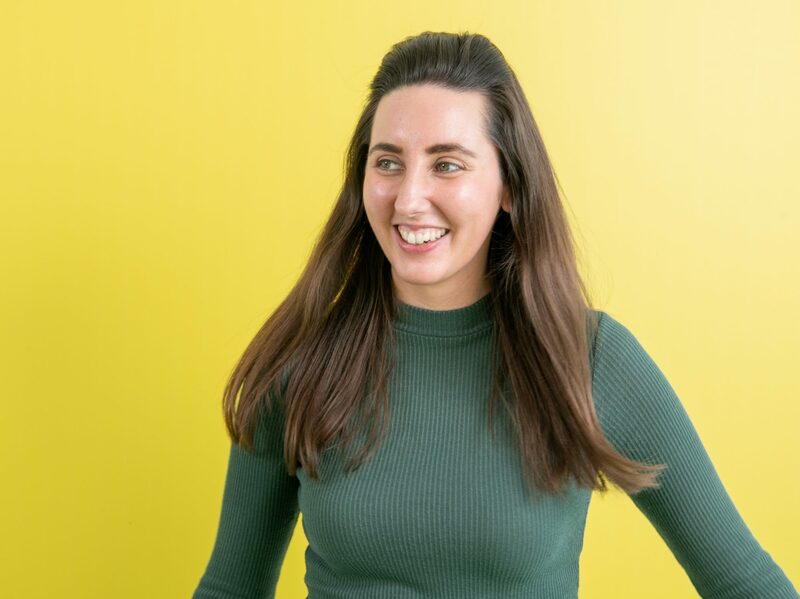 Experienced in managing the delivery of working drawings to meet current legislation and standards, Róisín works closely with many of BPTW’s clients and contractors, also coordinating with consultants on a variety of projects. She is also involved in the implementation of BIM within the practice.